Voice call feature is now available on whatsapp for all users. Here is how you can activate it. 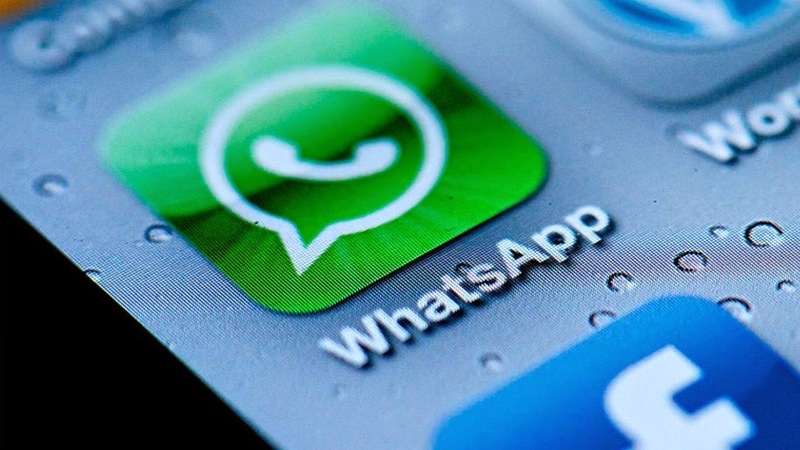 Step 1: Download Whatsapp app from here or update Whatsapp to latest version. Step 2: Now ask your friend to call you who has already activated the calling feature. Step 3: Pickup the call and talk for minimum 10 seconds. Now Whatsapp calling feature is activated on your phone. You are now able to see a call tab and call icons on your phone.